Update: Bookings for this course have now closed. Click here to find any Intro to Organic Market Gardening courses we have scheduled. Learn how to start an organic market garden from scratch with a combination of theory + on-farm knowledge. Milkwood is proud to present this course in partnership with Pocket City Farm and Living Earth Farms. Are you itching to take bare ground to thriving, intensive vegetable production in one season? 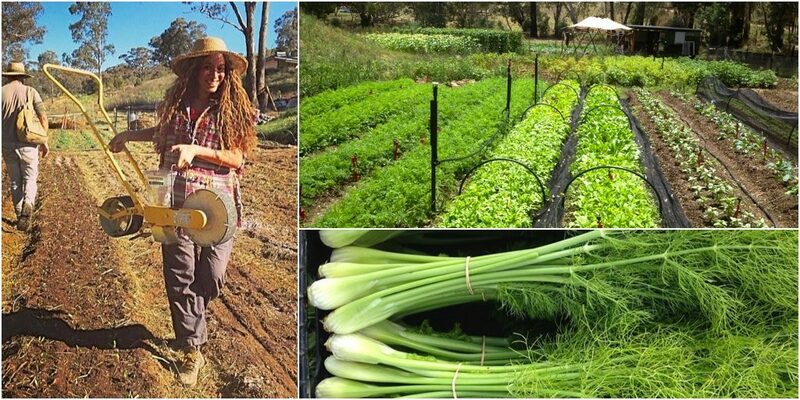 This course is for those who want to establish a viable, small-scale organic growing enterprise. Australia needs more growers who are committed to the ethics of organic growing, and who want to provide their communities with clean local food for a fair price. With great teachers, knowledge and skills (plus a bunch of gumption on you part), this course can help you get started playing this awesome role in your community. 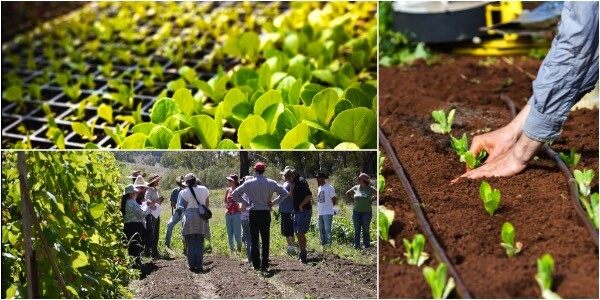 This three day intensive covers everything from soil health to finding markets for your produce – it’s a nuts-and-bolts course filled with solid knowledge and techniques for future growers. You will also leave this course with a swag of resources for your future growing enterprise, and you’ll be ready to take action to make your future as a grower happen. Using a combination of classroom time and on-farm learning as our training ground, Olivier will take you through how to plan your garden layout, make beds, plant a variety of crops, plan what goes where, strategise for integrated pest management and prepare for a bumper harvest. 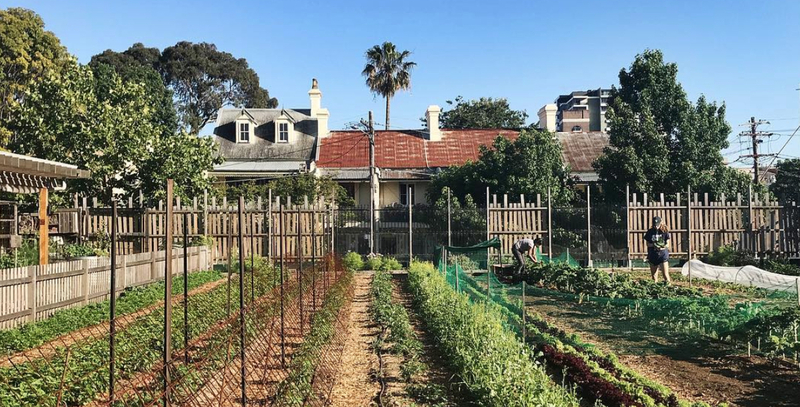 As part of this course, we’ll be spending time in Pocket City Farm’s market garden, non-profit growing local food using organic growing techniques on rented + unused land in the middle of the city. 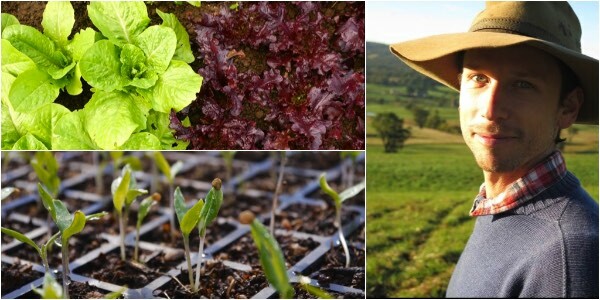 On the second day of the course, we’ll take a bus trip to Olivier’s Farm in Mittagong, Living Earth Farm, for a day of hands-on learning and understanding how to put a market garden enterprise together. We’ll see how they grow and interact with their markets, from direct supply of restaurants to food boxes and other suppliers. And you’ll leave this course bursting with ideas and strategies for starting your own enterprise. Leading you through this 3 days of knowledge will be Olivier Sofo. Growing up surrounded by well-grown food, Olivier is a full-time market gardener, starting out at Foxglove Farm in Canada, and more recently in the southern highlands of NSW where he farms with his partner Falani at Living Earth Farm. Olivier’s growing experience is incredibly varied – he’s worked in many climates and soils. He’s grown organic veggies as a self-employed grower, and within a larger enterprise. Olivier has a passion for dynamic adult learning environments, and has a strong focus upon sharing his knowledge to help inspire and guide positive change in the community. 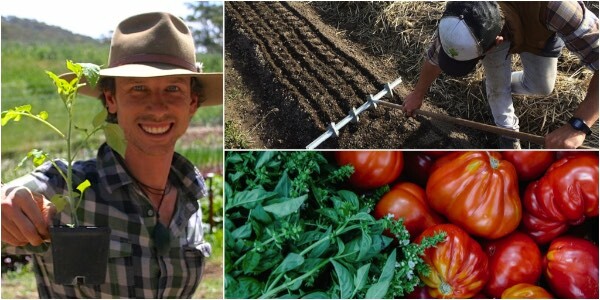 In this course it is Olivier’s mission to make sure that you leave with solid learning outcomes, so that you’re ready to make the most of your new knowledge about soils, seeds, design, crop rotation, growing, harvest, markets and more. So if you’re ready to get the skills and knowledge you need to plan, design and begin a market garden enterprise, join us! 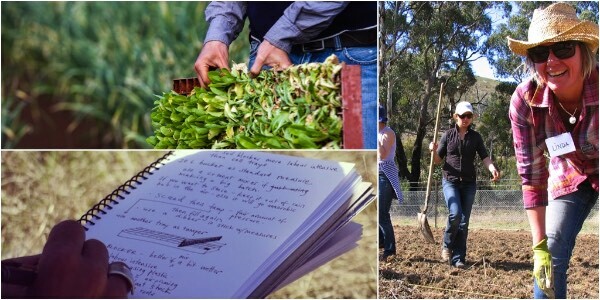 This course is a combination of focussed theory and on-farm learning based at Pocket City Farms in Camperdown, Sydney, AND a day trip to Olivier’s farming enterprise, Living Earth Farm. Comprehensive post-course e-resources, as well as organic tea, coffee and fruit throughout the day. For lunch on the first and third course day, there’s an onsite kiosk serving up farm-fresh lunches, or many other eateries nearby. On the second day, we’ll take you to Living Earth Farm near Mittagong by chartered coach, leaving from Pocket City farm – pack a sandwich!